During the highly anticipated launch event of the new Apple iPhone XS, XS Max and XR, apple laid a lot of emphasis on the new A12 Bionic chip. What it did not mention was the RAM and clock speeds of the devices. 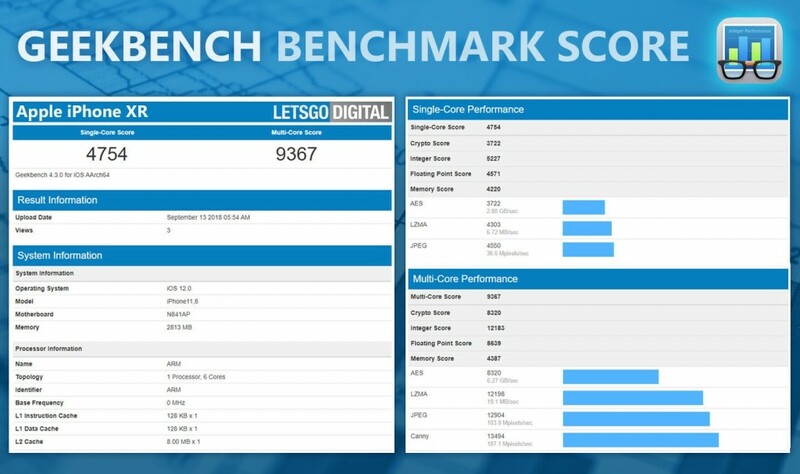 However, GeekBench is here to our rescue and the scores of the devices are out. The A12 Bionic chip powering all the three devices has a clock speed of 2.49 GHz. This is a slight increment, compared to the A11’s 2.39 GHz. The device listed has 4 GB of RAM. Comparing the A12’s scores to the A11, the A12’s performance is a bit poorer in multi-core testing. However, in real- world operations, it is estimated that the A12 will perform much better thanks to its new Neural Engine and machine learning capability. The iPhone XR has a lower 3 GB RAM compared to the other two devices. It does score lesser than the other two on benchmark scores as expected, but it is not very far behind. The devices are running the iOS 12. The iPhone XS and XS Max have a Super Retina OLED display. While the display on the iPhone XS measures 5.8 inches, the iPhone XS Max has a, 6.5 inch display. The iPhone XR has a 6.1 inch, LCD display with Apple’s new Liquid Retina display. 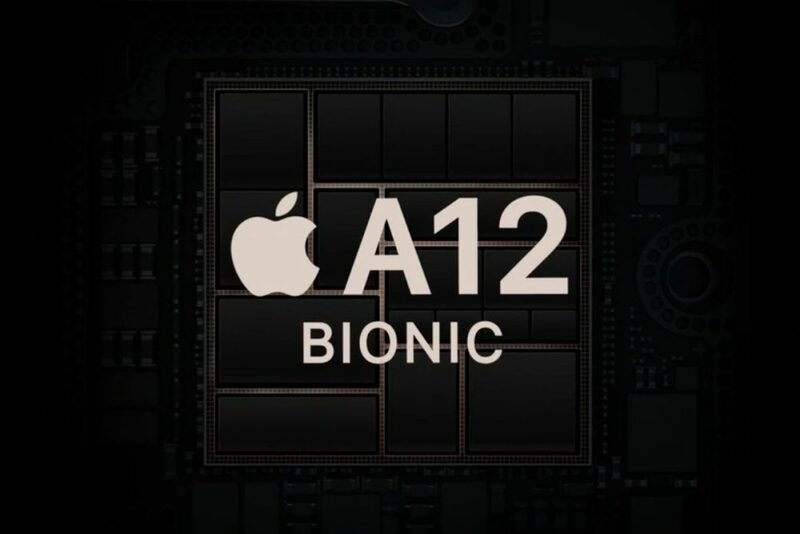 All the three devices run on the new A12 Bionic chipset from Apple. The iPhone XS and XS Max have 4 GB of RAM while the iPhone XR has 3 GB of RAM. In terms of storage, the iPhone XR is available in 64 GB, 128 GB and 256 GB variants. The iPhone XS and XS Max are available in 64 GB, 256 GB and 512 GB variants. The iPhone XS and XS Max have a 12 Mp dual rear camera setup while the iPhone XR has a 12 MP single rear camera. In India, the iPhone XS will start at Rs. 99,900, the iPhone XS Max will start at Rs. 109,900 and the iPhone XR will start at Rs. 76900. Detailed specifications of the iPhone XS and XS Max can be found here. Specifications of the iPhone XR can be read here.